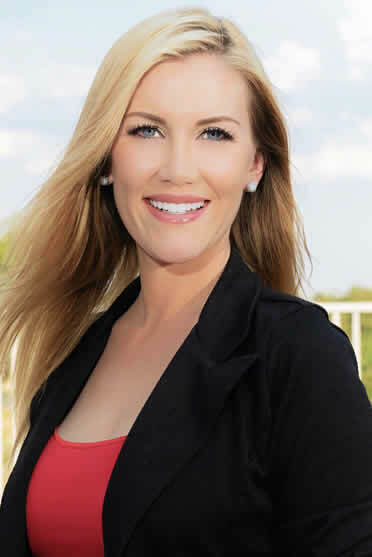 Colie prides herself in her passionate and heartfelt drive to serve her clients’ best interests. Going through buying and selling homes for herself and not being properly represented was a big reason for Colie's career change in to Real Estate. She was always in a customer service field, Real Estate was her clear next step in life choice. Combining her 15 years of customer service experience with her dedicated, knowledgeable, and commitment to finding the perfect fit, whether apartment or home, for her clientele makes Colie the perfect Realtor. Her knowledge of technology advances in the Real Estate field along with the ability to continuously adapt, helps her stay with the real estate market education and trends. Whether you are looking to buy, sell, or rent, Colie would love to help you in finding your dream home! Las Vegas Million Dollar Homes © 2019, all rights reserved.